Pfc. Troy D. C. Roden, son of Mr. and Mrs. D. C. Roden. 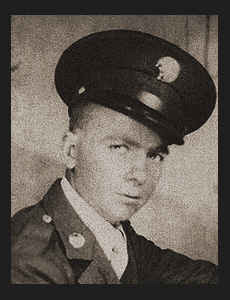 Entered Army in Dec., 1944, trained in Camp Robinson, Ark., Ft. Ord, Cal. ; served in Okinawa; is now on duty in Japan.